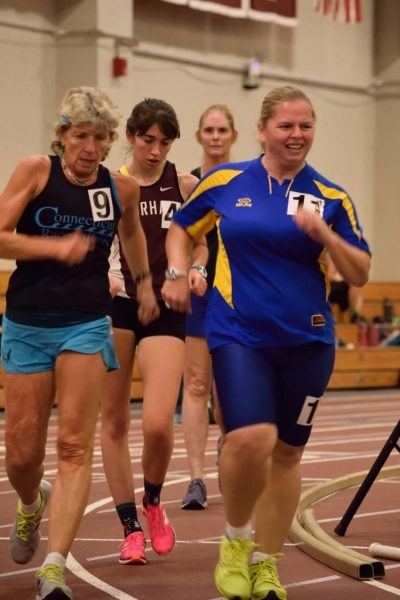 The Seacoast Racewalks, scheduled for the Sunday, May 14th in Portsmouth NH has been postponed due to the forecast for heavy rain and high winds. The meet has been, tentatively rescheduled for Sunday, May 21st at the same location. Thank you to today’s Judges: Tom Menendez, Justin Kuo, Rich McElvery, Steve Vaitones. Thank you to the volunteer lap counters. Thank you to the sponsor of today’s race: Seacoast Dream Dentistry, Portsmouth, NH. 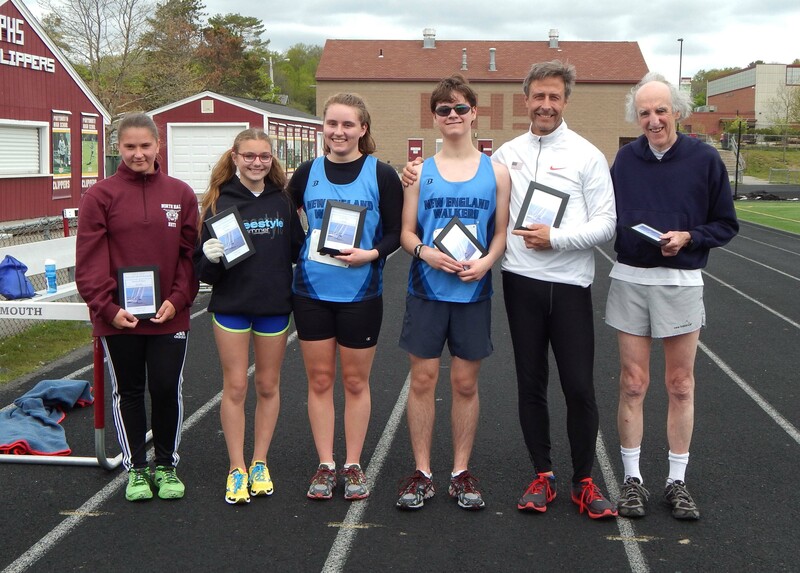 Award winners of the 2016 Seacoast Racewalk: Val Vaitones, Isabelle Trefts, Maegan Allen, Nolan Allen, Ed O’Rourke, and Bob Keating. The USA 1 Hour Walk returns to New England again in 2015, and will be held in Gloucester MA high school on the New Balance Track, Newell Stadium. 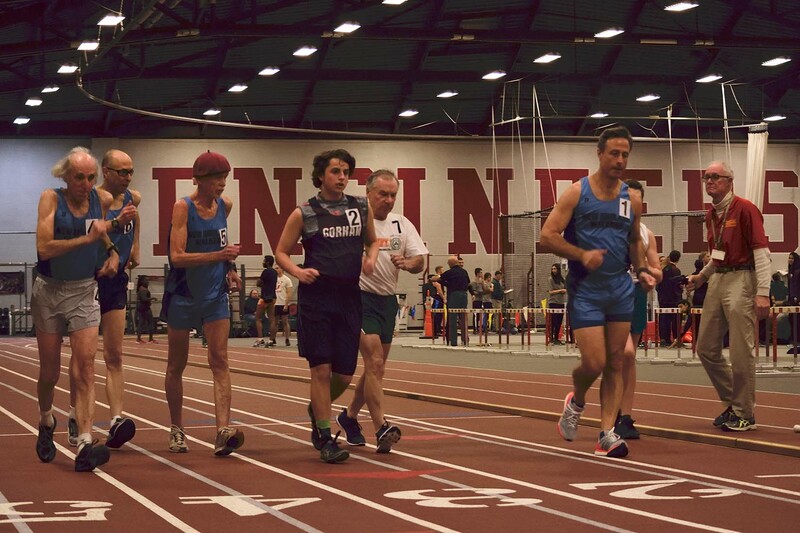 The race will also serve as the New England association championship. Note the change of schedule. The Men’s and Women’s events will be combined. The One Hour Race Walk will start at 9:00 AM. Weather: Clear, sunny, temperature in low 80’s with a light breeze. 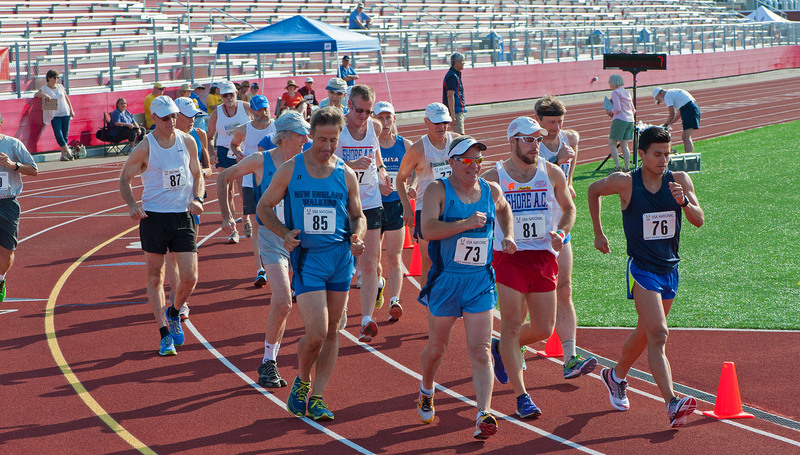 New England Walkers (NEW) and USA Track & Field New England Association thank you for competing in the 2014 USATF National One Hour Race Walk. We were proud to offer this opportunity to compete in a race sanctioned by USA Track and Field and look forward to seeing you at our events in the future. The start of the Men’s 1 Hour Walk. Thank you to the judges, race timer, lap counters, parents and spouses. Thank you to Seacoast Dream Dentistry for helping to sponsor this event. 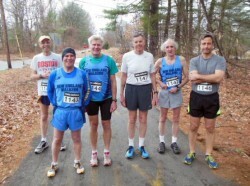 The 3rd annual Pepperell Rail Trail Race was held today in cool, rainy conditions. 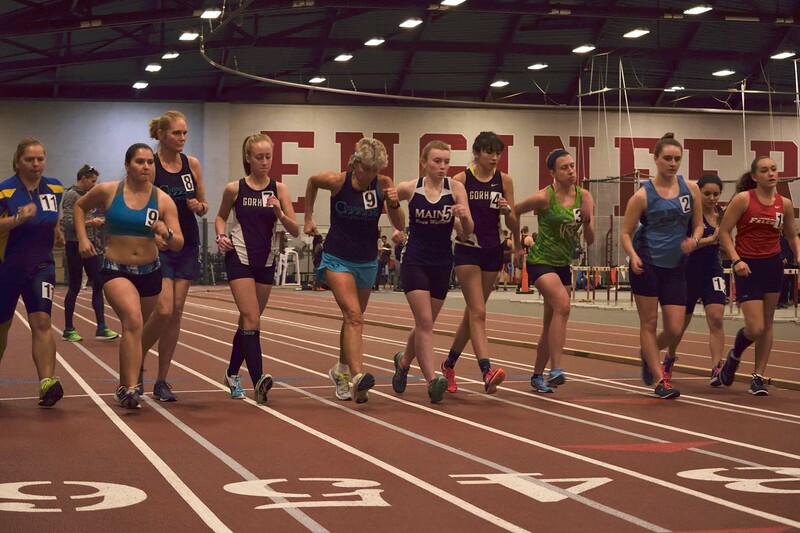 Here are the results of the judged 8K NE Grand Prix racewalk. 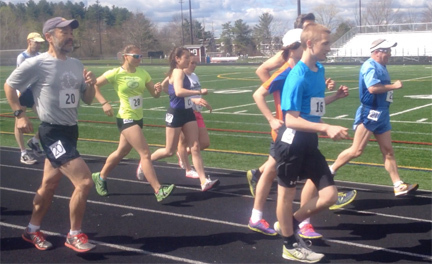 Steve Vaitones walked an unofficial 6k, and Holly Wenninger and Pat Godfrey walked 4k. The race was judged by Ed Vaitones, Vera Vaitones, and Joanne Harriman. Timing by Ann Neuberg. A potluck get-together took place at the Harrimans’ trailside condo after the race.